I am fishead authors,Fishead Movie Authors,the fishead movie authors,authors of fishead movie. 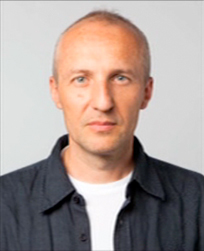 Misha Votruba is former psychiatrist with extensive creative experience in feature film, documentaries and experimental theater. From 1996 to 2001, he worked as a writer/story editor in Hollywood and from 2002, in New York and in Europe. 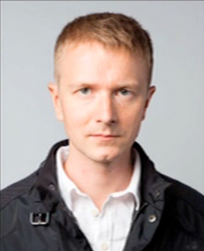 In 2000, Misha co-founded Misha Films -- a company producing original short films, animation and interactive media. Over the last 10 years, he has collaborated with numerous experimental theater companies in New York. Misha teaches visual storytelling at NYU. Vaclav Dejcmar is an economist and one of the major shareholders in the brokerage firm RSJ which ranks among the largest players on world financial markets. He also co-owns many other companies involved in internet startups or fashion industry as well as the DOX Prague, a centre for contemporary art and a leading non-profit private gallery in Central Europe. I'm <fishead( is Vaclav's first long-format documentary film as a director.